I’m Havin’ a Party | Hoagyland! 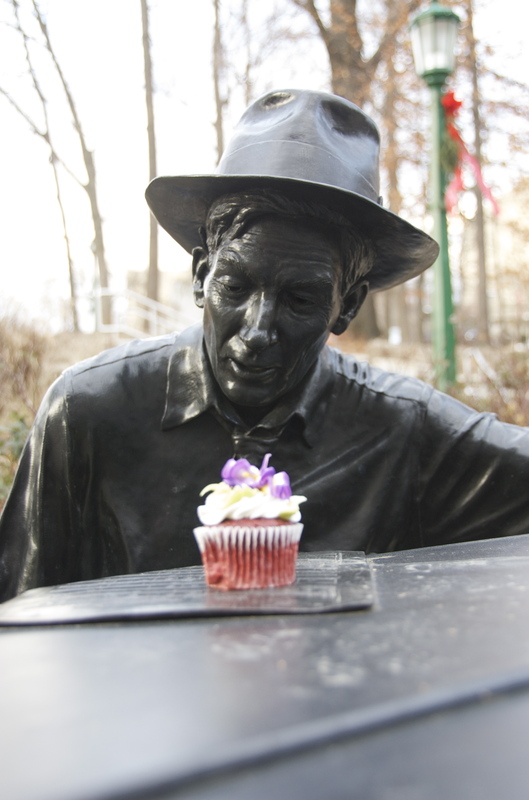 11/22/2010: A cupcake for Hoagy's birthday. What a truly fabulous work of art – Hoagy playing that Steinway box!